Denver Property Flip is one of the best house buying companies Littleton has and even though we buy houses for cash and pay after just 5 days, we don’t pressure our clients into selling. Of course, we are fully aware that when you come to Denver Property Flip with an aim of selling your house, you have reasons behind making such a huge decision. Rather than take advantage of your situation, we have a professional team that is always ready and willing to listen to your case and provides you with the necessary guidance, even if it means not selling the house to us. We are not here to prey on distressed homeowners, rather, we are here to provide you with the best solution possible – a solution that will help you get back on track and move on with life without having to go through so many hassles. If you need to sell your house on a short notice, house buying companies Littleton are just what you need. As pointed out earlier, there are reasons behind making such a huge decision to sell a house. Whether you are supposed to relocate on a short notice, your lender has served you with a foreclosure notice, maybe you and your partner are partying ways and since neither party can afford to keep the house, you’ve decided that selling it is the best option, or even if you want to use the money to move onto a bigger and better investment. Depending on the motive of selling the house, you will have several options to use as your method of selling it. If you want to close the sale in less than one week, there’s no better option than a house buying company – and no better company than Denver Property Flip. 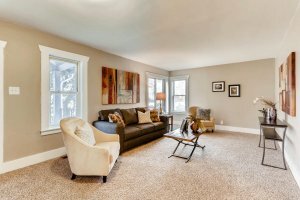 As a home seller, however, you need to be equipped with some general knowledge about your house even before making the move to approach any of the many house buying companies in Littleton. For instance, in order to be in a better position when it comes to negotiating the best possible price for your house, it’s important that you carry out a quick research on how much the house is valued. To do this, you might want to ask around for an experienced real estate agents, but make sure you compare information from at least three agents so as to arrive at the best price for your house. Once you have this information, you will be in a much stronger position when it comes to striking a deal that best suits you. Besides knowing the current market value of your house, it’s also essential to find out from the same people what amount of money the house should fetch when sold to a house buying company for cash. When you come to us with this information at your fingertips, you will be in a better position to decide if what we are offering you is fair or not. Also, you need to work out how quick you need the house to be sold. Are you in a position to rent a house for a few months while your current house waits for the right customer to make an offer? If you are still paying the mortgage, will you be able to continue making the payments as you wait for the house to be sold? If it happens that you are not in any hurry to sell the house, you might want to sit back and wait for a much better offer, but if you can’t wait, Denver Property Flip is ready to listen to you and help you solve your problem in less than a week. We can guarantee that you will get the best offer on the market, but we cannot guarantee you 100% value for your house. 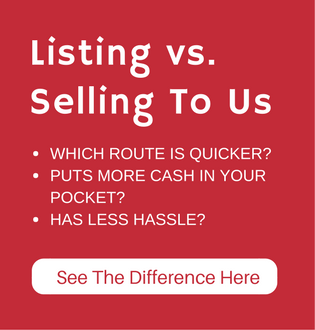 Just like many other house buying companies Littleton, we offer you a quick solution to selling your house, but you’ll have to sacrifice a small amount of your house’s value for the same. Since we don’t depend on third parties for funds, we will make sure that the agreed money is ready in your bank account after just 5 days. 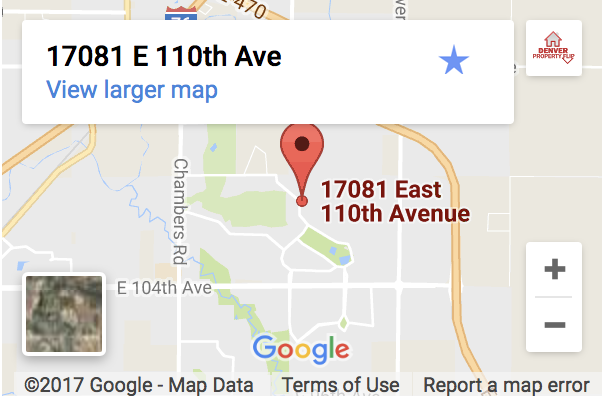 Call us now on (720) 370-9595 and we can set up a meeting immediately.